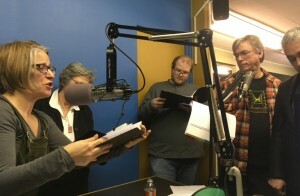 Nutmeg Junction: America’s New Old Time Radio Program! This entry was posted in I can't be categorized!. Bookmark the permalink.